If you’re looking to buy a new or used van then low fuel costs will rank highly in your list of priorities. That’s why we’ve crunched the Real MPG numbers to find the UK’s top 10 vans for real world fuel economy. Unlike official fuel consumption figures, Real MPG uses real life comparative data to show van owners and buyers how much on-the-road fuel a commercial vehicle really uses. 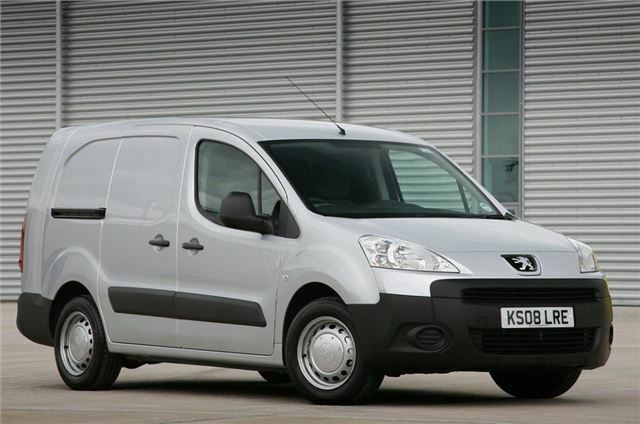 The Peugeot Partner is one of the most comfortable compact vans you can buy, with car-like handling and ride qualities. It's also extremely practical and large, with a maximum 850kg payload capacity. As well as impressing for carrying and comfort, the Partner's also brilliant for Real MPG. Indeed, the Partner is the UK's best for real world fuel economy, with drivers achieving close to the advertised figures, with an average of 48mpg.